If you value portability over power, and you don't need to physically connect to much, the new MacBook might be for you. Apple’s often been a company that pushes new technology into a world that’s reluctant to receive it or doesn’t know what to make of it. It’s a company that’s often designing for what it sees as the world of the future and not today. The first iMac dropped off legacy ports and embraced the then-unknown connection standard called USB. 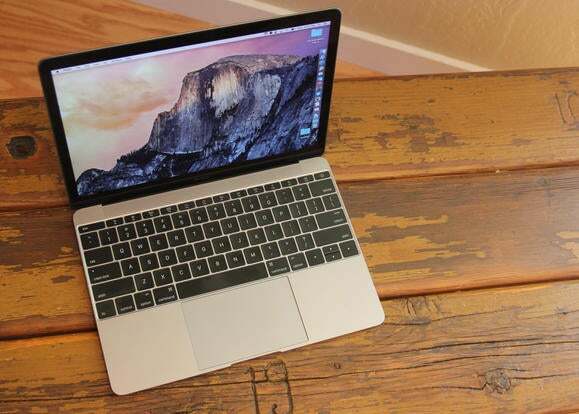 The MacBook Air ditched optical media. Even the current Mac Pro is a complete redefinition of what the standard features of a professional workstation should be. This approach has its strengths and weaknesses. Apple has rightfully gained a reputation for being on the cutting edge. Its designs push the entire computer industry forward—sometimes kicking and screaming. But it can be painful to live on the cutting edge. New iMac buyers couldn’t use any of their old Mac accessories without buying adapters, and it was months before USB accessories were widespread. MacBook Air owners had to grapple with their inability to insert a CD or DVD to install software. Clearly Apple’s goal with the new MacBook was to reduce it in every conceivable dimension. Its width is defined by the width of the keyboard, bringing to mind the old 12-inch PowerBook, which was similarly constrained. That makes it seven-tenths of an inch narrower than even the 11-inch MacBook Air, and 1.7 inches narrower than the 13-inch Air. I deeply loved that old 12-inch PowerBook, and one of the reasons was that it was no wider than its keyboard. Ten years later, Apple has once again created a laptop whose keyboard goes right to the edge, and I love it. 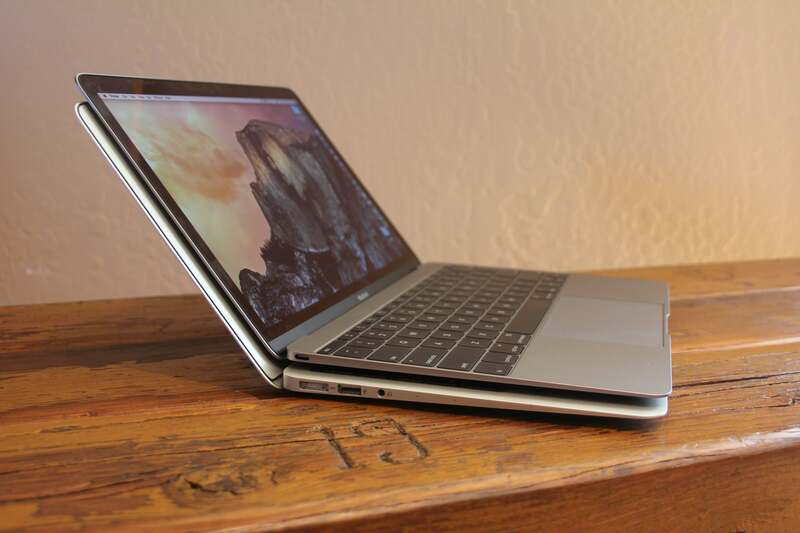 The new MacBook is noticeably thinner and lighter than even the 11-inch MacBook Air. The MacBook is 7.7 inches deep, making it deeper than the 11-inch MacBook Air, but not the 13-inch model. This added depth owes to the ratio of the MacBook’s display—it’s a 16:10 aspect ratio like the 13-inch Air, rather than the 16:9 ratio found on the 11-inch model. Much more about that display in a little bit. But of course, the dimension Apple has tended to be most obsessed with is thickness, or as it’s been called since the Titanium PowerBook G4 was “1 inch thin,” thinness. And of course the MacBook delivers: I’ve used an 11-inch MacBook Air for many years, and the MacBook seems impossibly thin. 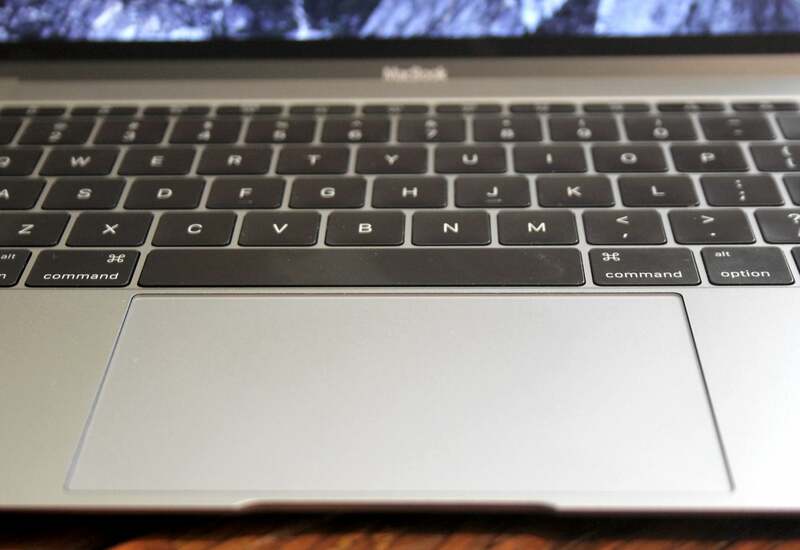 At its thickest point, the MacBook is 0.52 inches thick. The 11-inch Air, in comparison, is 0.68 inches thick at that same point. I admit that 0.14 inches, or 4 millimeters, is not a whole lot of difference, but shaving one-fifth of the thickness off the MacBook Air is still a pretty impressive accomplishment. USB-C is the only port you get, besides the headphone jack. This'll be no big deal someday, but today it's kind of a pain. Then there’s the weight, which is 2.03 pounds, down from 2.38 pounds on the 11-inch Air, and 2.96 pounds on the 13-inch Air. Again, this is a major reduction—especially for 13-inch Air users—and even as a user of the 11-inch Air, I noticed how light the MacBook was as I toted it around. To make the MacBook this thin, Apple’s had to make some compromises. The device is positively iOS-like in its lack of ports—it’s got a headphone jack and a single USB-C port rather than the Lightning port found on iPads and iPhones. This is about as minimal as a computer can get, at least until wireless charging becomes standard. The MacBook also shows a familial resemblance to iOS devices in its color options: silver, space gray, and gold are now on the menu. 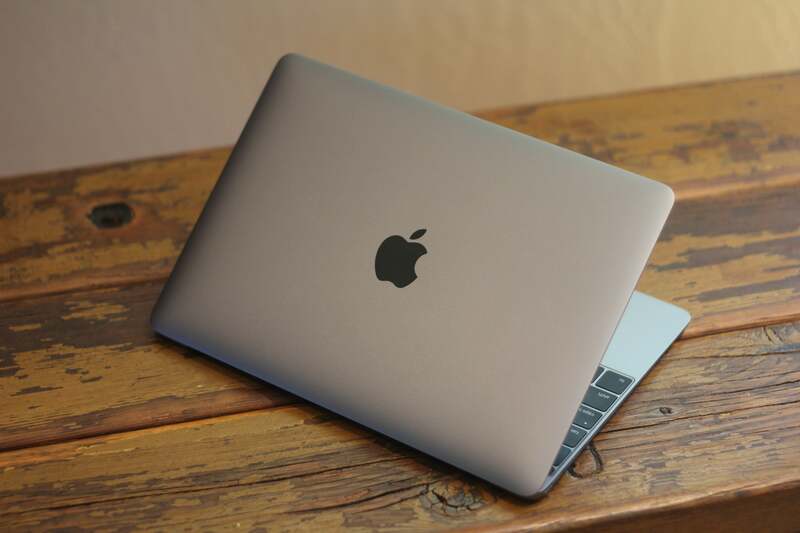 The MacBook I tested is a base model of the space gray variety, and while the difference is subtle, it’s fun to use a Mac laptop that isn’t silver for the first time in ages. It matches well with my space gray iPhone 6 and iPad mini. The Apple logo on the device is also no longer backlit by a cutout that allows the screen backlighting to shine through, but is instead mirrored like the Apple logo on an iPad. The space gray matches my iPhone 6 and iPad Air 2, and so does the reflective Apple logo. 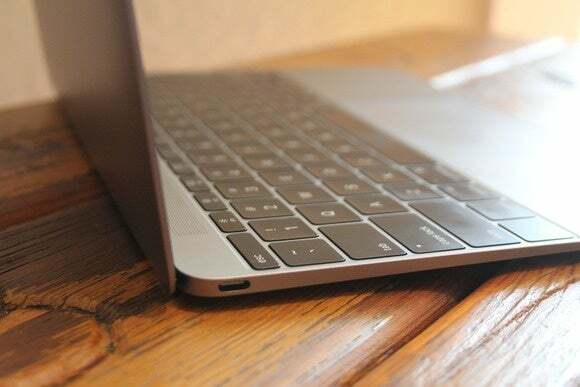 With the darker gray color, taller display, and the large square keys, the MacBook actually reminds me of Google’s Chromebook Pixel (itself a gorgeous bit of hardware), only much smaller. Physically, this is a device that shows off all of Apple’s skill as a hardware developer and everything it’s learned from building iPhones and iPads. This is the iPad of laptops. Like the 13-inch MacBook Pro that preceded it to market by a few weeks, the MacBook features Apple’s new Force Touch trackpad. I like it, though it took me a day or two to get used to the more subtle click feel. To say that this trackpad’s surface doesn’t move isn’t entirely accurate—the material flexes, subtly, but the clicking sensation you feel is generated by a haptic device that’s shaking the surface slightly when sensors detect that you’ve applied an appropriate amount of pressure. The net effect is that it feels like a click, but it’s controlled by software. This has several ramifications. First, Apple’s added a new click gesture called the Force click—which is what happens when you click and then push a little bit harder, until you feel a second click. Apple’s built in force-click actions to many of its apps, including the Finder (it opens a Quick Look window), and other developers can choose to support it too. The Force Touch trackpad has software-controlled haptic feedback, which developers will be able to take advantage of too. Developers also have the ability to access the haptics in the trackpad to provide another dimension of interface feedback. Apple can vibrate the trackpad to provide extra feedback—for example, imagine an app letting you know that the object you’re dragging has reached the center of the document by giving you a brief bump on the trackpad. It will be interesting to see experimentation with this new piece of hardware. But the bottom line is, this is a trackpad, and it feels like one—plus it’s programmable. One of the biggest compromises Apple made in designing the MacBook to be as thin and light as possible was to create a new, thinner keyboard. In order to make the keyboard thinner, Apple reduced the amount of key travel—the amount of distance that the keys move when you press them. Apple seems to have realized that the reduced travel has made this keyboard less appealing, and has attempted to offset the change with a bunch of other changes that improve the typing experience. There’s a new butterfly key mechanism atop stainless steel dome switches, which Apple says increases key stability, and the keys are all a bit wider than on a traditional keyboard, so there’s more area to hit on each key. Beyond the changes to the key movement itself, this keyboard offers a few other interesting features. Each key is individually LED backlit, which is supposed to reduce light leakage, but I found the lighting of the key labels not to be uniform. Edges of several key labels (the left side of the Esc key, the bottom of the delete and tab keys) were darker, as if they weren’t properly lit. 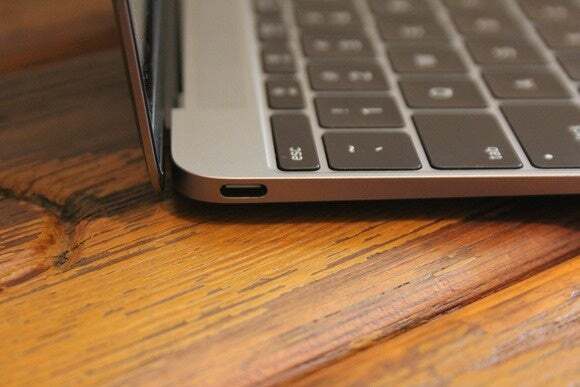 The MacBook will probably go down in history for a single reason: It’s got a single port for both charging and connecting to other devices, and that port is of the USB-C variety. First, the single port thing. MagSafe, the magnetic charging technology that has adorned all Apple laptops since 2006, is gone. The MacBook comes with a USB-C charging brick and a USB-C-to-USB-C cable, and that’s what you use to charge. I miss MagSafe, but USB laptop charging was inevitable. I have to say, I’m going to miss MagSafe. I can pick up my MacBook Air and push off the power connector in one quick motion, but with the MacBook I have to grab the laptop with one hand and then pull the cord out with the other hand. It’s the tiniest of inconveniences, to be sure, but it’s a regression nonetheless. And yes, if someone trips over the power cable, the MacBook will go flying. The MagSafe connector included a small LED that lit up to indicate that it was attached and charging. That’s gone, but in a nice touch, when you insert the USB-C cable into the MacBook (or plug the already-inserted cable into the wall), the MacBook sounds an iOS-style chime to let you know it’s charging. There’s no visual indication, however. It's annoying to have to buy cables and adapters to use this MacBook, but Apple's embrace of USB-C will lead to cheaper, more ubiquitous cables in the long run. As I write this, Monoprice has announced a whole bunch of USB-C cables, including one that would’ve worked perfectly to attach the MacBook to another Mac for target mode. Belkin announced a similar clutch of products a few weeks back. The USB-C ecosystem is coming, and that’s good, but out of the box today the MacBook is basically not compatible with anything you own. You’ll need to buy a bunch of adapters and cables if you need to make it work with the rest of the world. If you ever need to hook into a projector or other video display, you’ll want to buy a USB-C video adapter and carry it with you, because for quite some time nobody else is going to have one for you to borrow. And then gradually, over time, the MacBook’s use of USB-C will cease to be an issue. 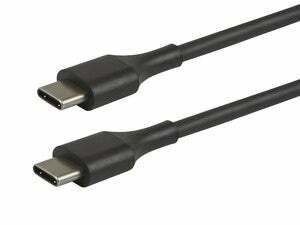 USB-C itself is an exciting new technology. You don’t have to worry about whether you’re plugging it in upside-down or not, so it’ll save you time and frustration. Someone will make a great docking station to use with it. This will all become mainstream, eventually, but right now it’s not. Apple’s argument with the MacBook, as it was back in 2008 with the first MacBook Air, is that everything’s becoming wireless, so ports don’t matter. That’s certainly more true now than it was seven years ago. The MacBook is a device built for people who are not plugging and unplugging external devices every day, and there are more of those people now than ever. But if you’re not one of those people, this is not the laptop you’re looking for. Everyone’s talking about the size of the MacBook and its single USB port, but the marquee feature of the product is really its screen. This 12-inch retina display introduces high-resolution Mac display goodness to a small, light laptop for the first time ever. The display’s physical resolution is 2304 by 1440 pixels, meaning that at standard “2x” retina resolution, it’s the equivalent of a 1152x720 display. I like the new MacBook's black bezel, as compared to the MacBook Air line (11-inch to the left, 13-inch on the right). The new MacBook is the future of Apple laptops. The Force Touch trackpad, Retina display, and 2 pound weight make up for the MacBook's weak keyboard and slower performance, but not everyone can live on the cutting edge.